Delegates took part in a total of more than 80 workshops. 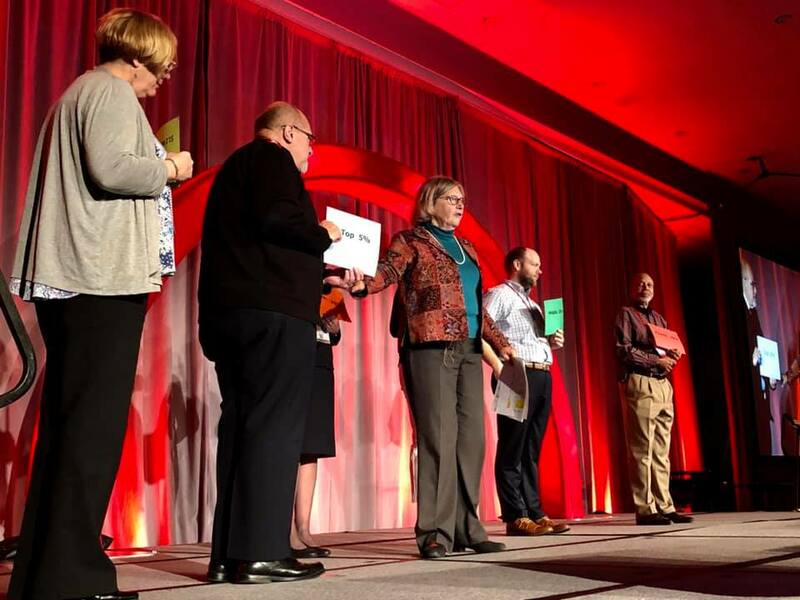 The Salvation Army hosted its National Social Services Conference in Kansas City, Missouri, from April 2-5. The four-day event themed “Charting Change” featured program tours, hands-on workshops, dynamic guest speakers, and plenty of opportunities for networking with social work professionals from across the U.S. and Canada. 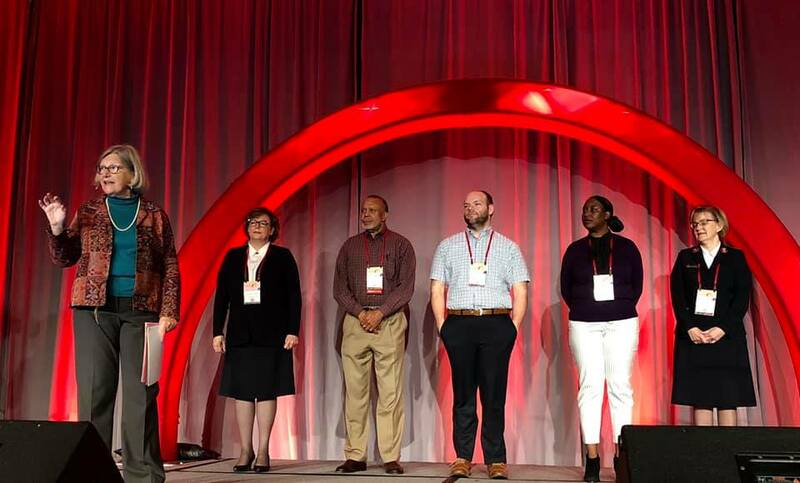 Delegates gained insight on innovative Salvation Army programs, best practices, collaborative strategies, and leadership techniques to help them navigate the ever-evolving landscape of social work. Workshop topics included providing spiritual support to victims of disaster relief, successfully implementing the Pathway of Hope initiative, helping trafficking survivors cope with trauma, homeless veteran outreach, addressing compassion fatigue, and providing growth opportunities for young men of color. 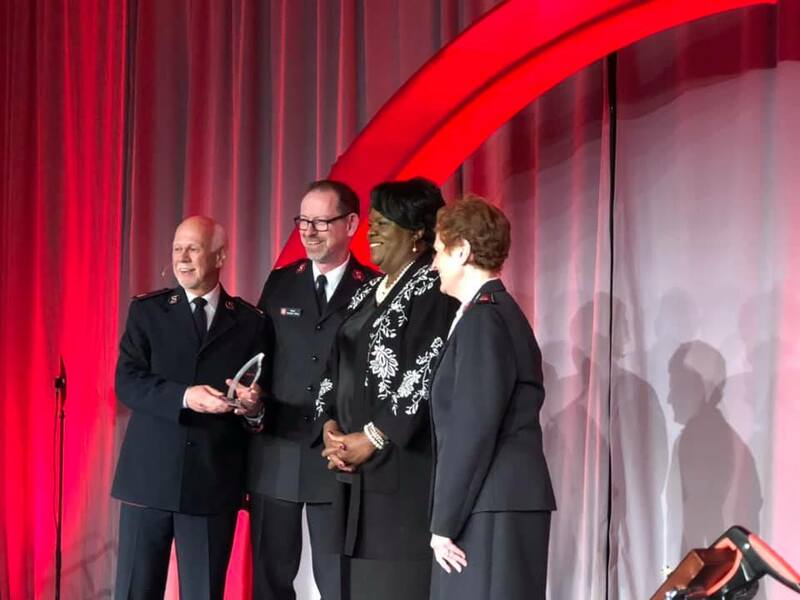 Commissioner Brad Bailey, Central Territorial Commander, issued a reminder at the welcome dinner that effective social service work must always be about the population The Salvation Army serves, more than how it goes about serving them. In her plenary session, Dr. Christena Cleveland, a social psychologist and professor at Duke University’s Divinity School, spoke about gender, equality and the Church’s role in racial reconciliation. She cautioned against slipping into ontological expansiveness, or the idea that we tend to act and think as if all spaces—whether geographical, psychical, linguistic, economic, spiritual, or otherwise—are or should be available for us to move in and out of as we wish. It’s an idea, she said, that points up the importance of active listening, particularly in spaces where social work can take place. At the awards ceremony, National Headquarters handed out its social services awards and $5,000 to each of its recipients. Winners from the Western Territory included the Life Empowerment Program in Helena, Montana and Jean Watkins, Director of Social Services for The Salvation Army of Orange County. 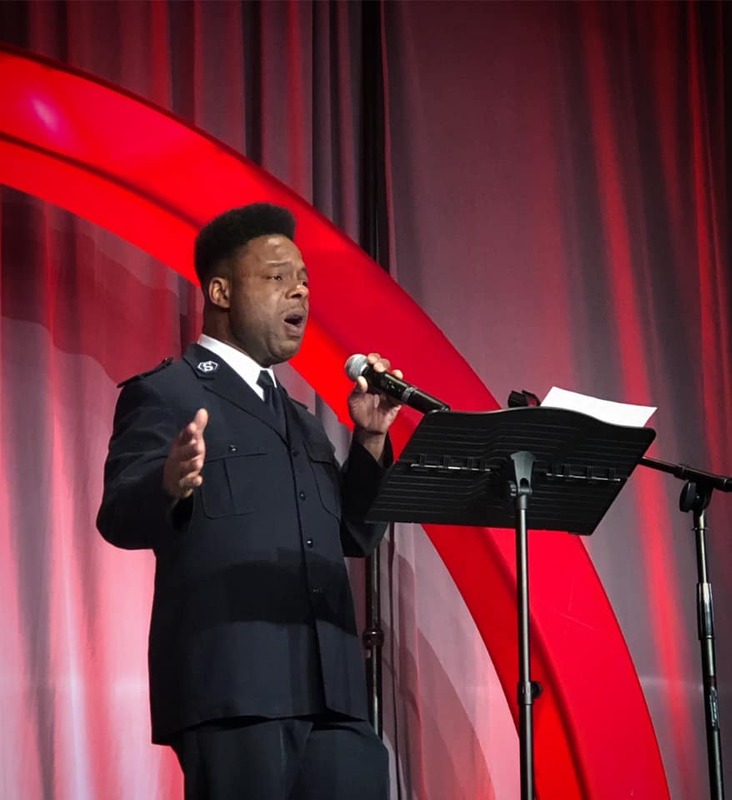 To cap the week, Commissioner David Hudson, Salvation Army USA National Commander, issued a charge to all in attendance, imploring them not to lose sight of the mission. The core of all social work, he added, goes beyond just helping clients gain access to resources—it restores hope, something that’s never in short supply.